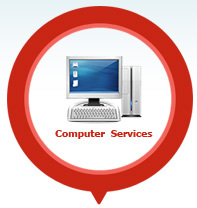 Gates provides Comprehensive services and support for all your IT needs. Gates has well equipped test tools with dust free environment and customer friendly Engineers who cares for your valuable IT asset. 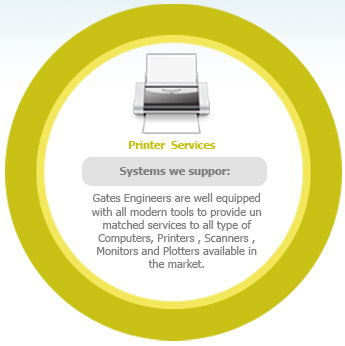 When you choose to do business with Gate India Printer Services. you are choosing a wealth of experience! 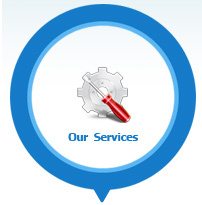 For over twenty five years, we have had success repairing and maintaining a wide array of Printers, Platters, Computers, Laptop and other accessories. These are some of the advantages we offer.